A good old fashioned heirloom from America that dates back to 1889. This tomato variety produces firm, juicy, clear skinned tomatoes with great flavor! 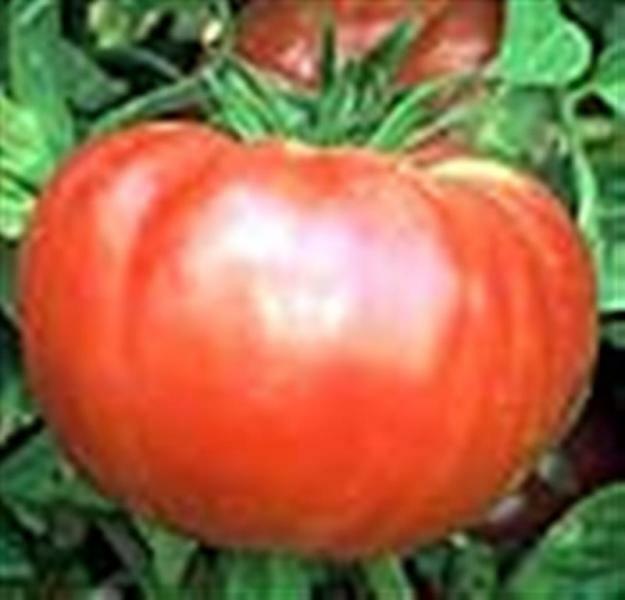 Brandywine Red tomatoes usually weigh over a pound, and are reddish pink in color. An open pollinated heirloom variety with vigorous plant.